World Electronic Sports Game — the largest worldwide esports championship. But it’s not just an usual tournament with some eminent teams attending. 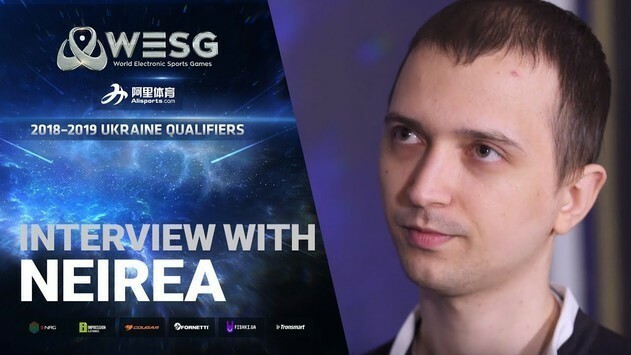 The main peculiarity of WESG are single-national teams: each team-participant has to represent one country. 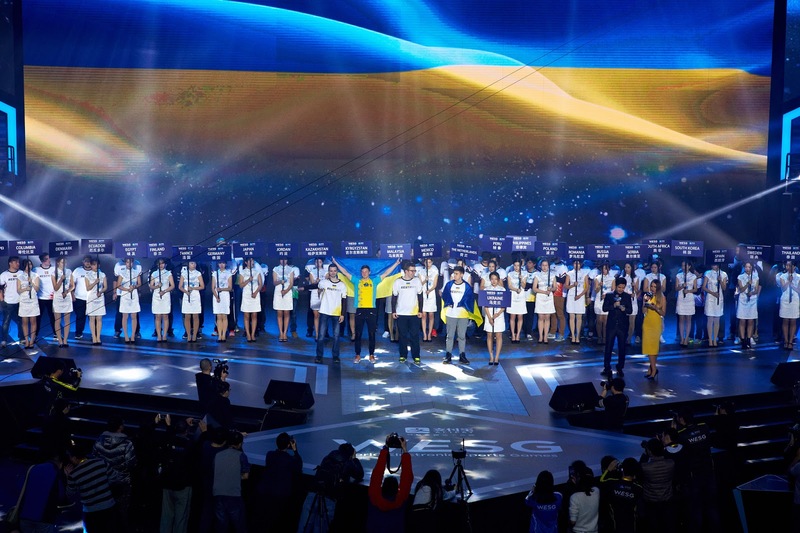 In two seasons Ukrainian esport region went through its ups and downs, but the Grand Final was always marked with the Ukrainian players taking part, proudly raising the flag of their country. In 2018 Ukraine got the separate regional qualifiers with the LAN-finals in Kiev. In anticipation of the qualifying games we decided to look back on the way how the Ukraine was previously represented at the tournament. In 2016, team Ukraine took 5-8th place in the European qualifiers, but failed to pass the group in the worldwide finals, stopping at the 13-16th line. One of the reasons for the poor performance was a replacement of three players before the final part of WESG 2016. 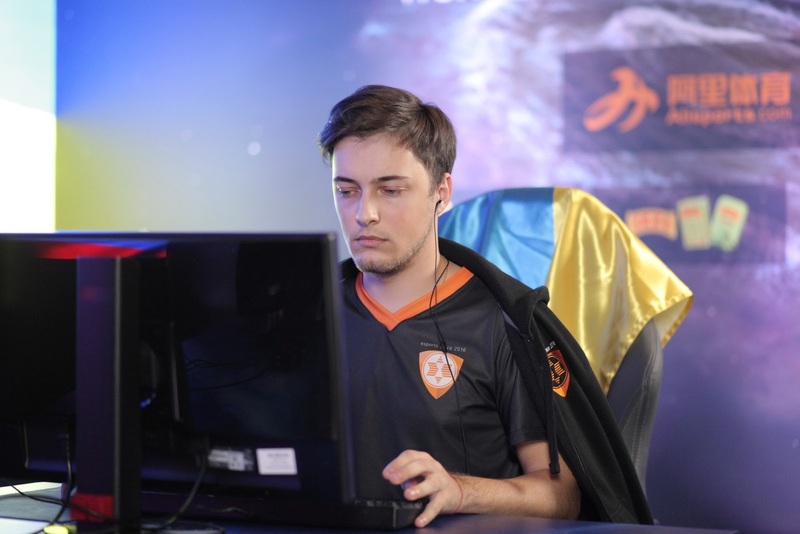 Due to the tight schedule of the tournaments, Danylo "Zeus" Teslenko, Kirill "ANGE1" Karasov and Vlаdуslаv "bondik" Nеchуроrchuk could not attend the tournament in China. 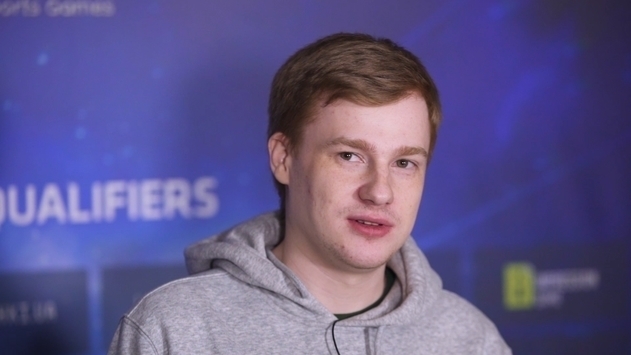 In 2017, the team almost managed to bounce back, although the replacements in the tournament took place even before the finals of regional quals: because of the tight schedule, ANGE1 had to miss the tournament again, while Yegor "markeloff" Markelov agreed to take his place in the team. 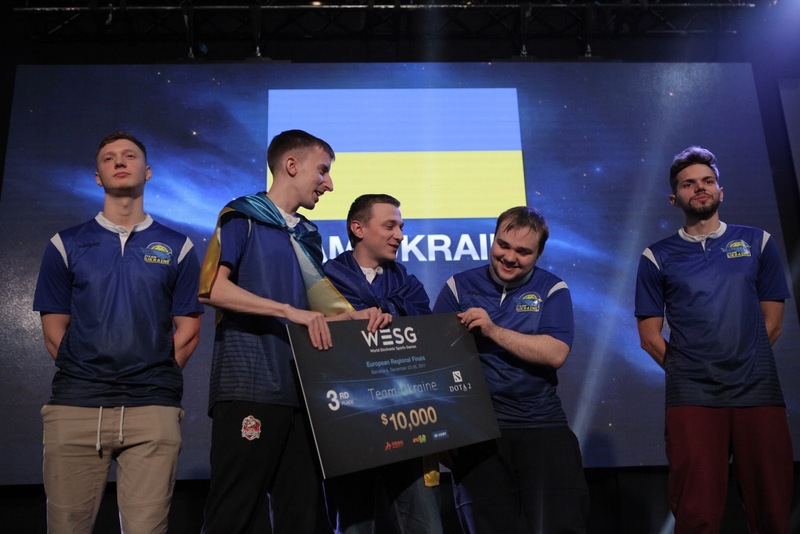 The Ukrainian team still managed to deal with all the rivals and won the first place at WESG European & CIS 2017. However, as it turned out, ANGE1 wasn't the only replacement. Oleksandr "s1mple" Kostyliev couldn't take part in the Grand Final for personal reasons. The team desperately tried to defend the honor of the country in China, with some of the Ukrainian players being ready to go as a substitute, but the hopes crushed against the only obstacle: none of them had a visa, and it was too late to start issuing it. In 2017, the organizers also added a women's division in the Counter-Strike: Global Offensive discipline, but the women's team CYBERZONE didn't manage to qualify for the finals of regional qualifiers, finishing third in the online qualifiers. 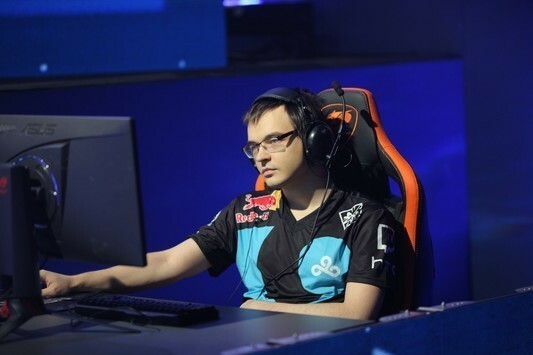 The history of the Dota-players is almost identical: a good start at the regional qualifiers and a disappointing defeat at the Grand Final. In 2016, two Ukrainian teams at a time represented the country in China. Team Ukraine took the fourth place in the European qualifiers, while the second Ukrainian team - Ne RusЬ - took the 5-8th line. However, at the Grand Final teams weren't able show a good result and finished on 13-16th and 17-20th lines respectively. 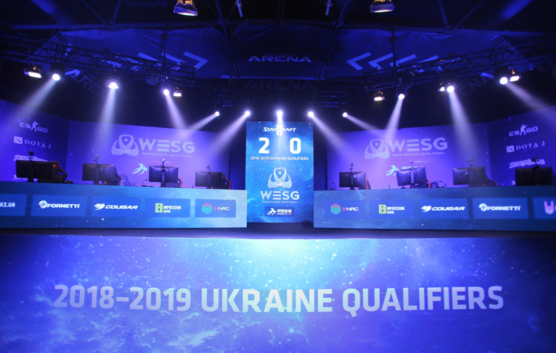 Start of the second season of WESG for the Dota-players, as it appears, was less successful than for the CS-players: Team Ukraine and UAshki took the 3rd and 4th place in the European quals, respectively. At the same time UAshki were performing with a substitute - Andrey "ALWAYSWANNAFLY" Bondarenko played in spite of Andrey "Mag" Chipenko. Again, two Ukrainian national teams secured tickets to the Grand Final, but not all of them have reached China too: because of the visa issue problems Team Ukraine had to withdraw from the tournament. UAshki have finished on the 9-16th line. 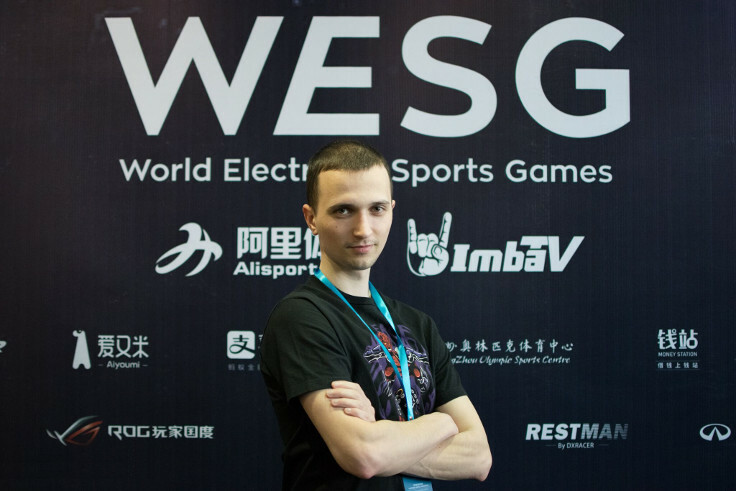 In 2016 Ukraine was represented at WESG by Eugene "Neirea" Shumilin. At the European quals Neirea finished on 5-8th place, and the same line was secured by him afterward at the Grand Final. In 2017, three Ukrainians at once represented the country at the finals of European qualifiers: Anton "Anthony04" Sadovnikov together with Roman "Auja_Ungandiz" Meskev, as well as lenalee in the women's division. At the qualifiers Auja_Ungandiz finished the group on the first place, but failed to keep up the pace and together with Anthony04 stopped on the 5-8th place, getting the tickets to the Grand Final. Lenalee took the 7-8th place. At the Grand Final in China Auja_Ungandiz finished on the 17-24th place, while Anthony04 - on the 9-12th. 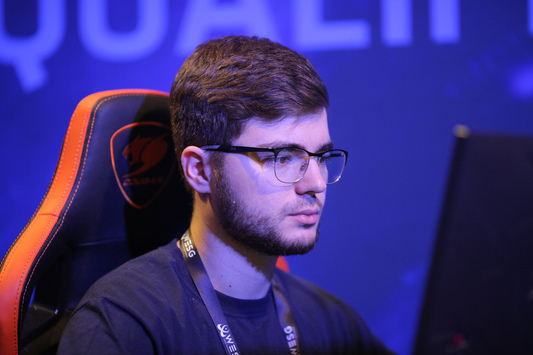 The first season of WESG was a failure for the Ukrainian SC-players: Mykhailo "Kas" Gaida and Aleksandr "Bly" Svysiuk took the 9-12th line at the finals of European qualifiers and didn’t manage to qualify for the Grand Final. In 2017, Bly had a chance to rehabilitate: taking the 9-12th line once again, the player went to the Grand Final. Along with him, Ukraine was represented by Vitaliy "Minato" Ponomarenko, who took the 5-8th place in the qualifiers. In China, Bly passed the first group stage on the first line, but then the game was not that smooth for him: the player finished on the 9-12th place. Minato occupied the 17-24th line. 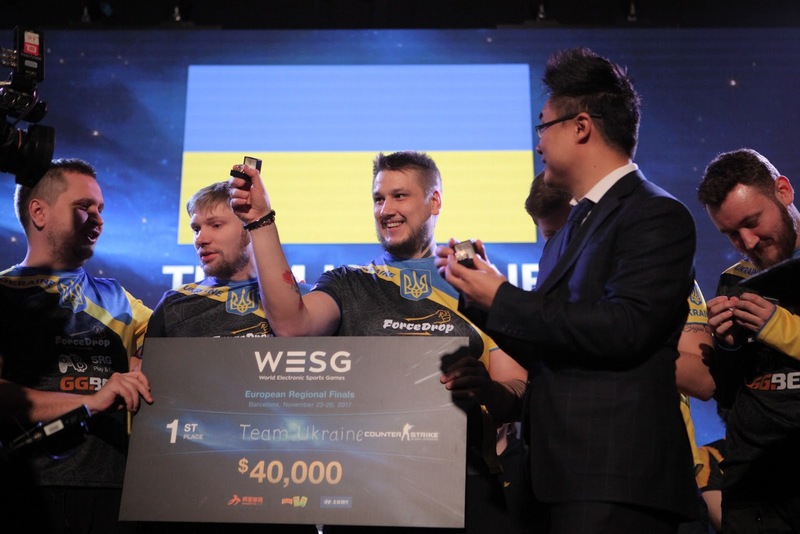 In the third season of WESG, Ukrainian players will go straight to the Grand Final, bypassing the European qualifications, which means that this year Ukraine will be represented at the esports Olympics for sure. But who will get the opportunity to raise the yellow-blue flag on the stage in China - we will know at a close of the LAN-finals of Ukrainian qualifiers.